High Class Travel is specialized in providing discounted economy and business class airfare tickets for both domestic and international flights. We are committed to providing High Class Services. 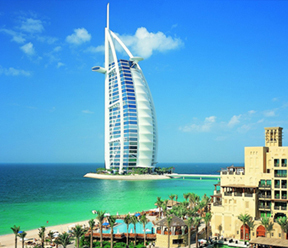 Looking for the best deal on your Dubai flight? We have all airlines at best prices. 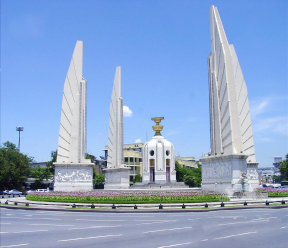 Find amazing deals on flights to Bangkok. Direct & Indirect flight options at affordable prices. 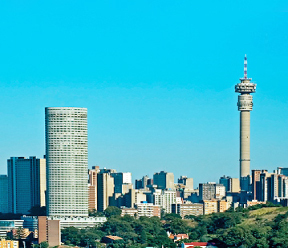 Book your cheap South Africa city break to Johannesburg with us and save. 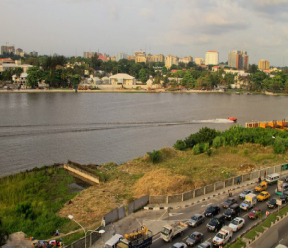 Get flight to Lagos & land at Nigeria's largest city and one of the largest city in Africa. 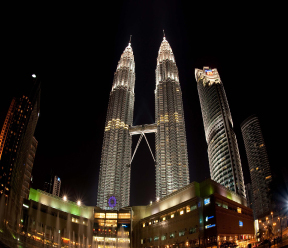 Book your Kuala Lumpur flight with us today and Explore Malaysia truly Asia! 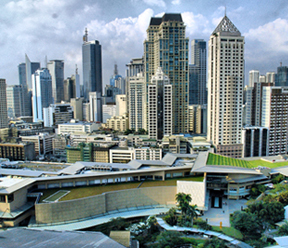 Find and Book your best Manila, Philippines direct and Indirect flight deals. 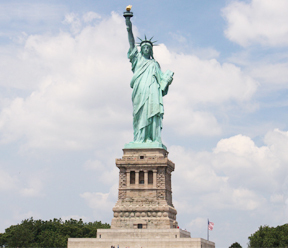 Book your next ATOL protected New York flight with us at best rates. We only sell ATOL & IATA protected fights we act as retail agent of ATOL holders and IATA holders. We believe that we always provide good value for money and we offer you best airline prices in the UK. We have special deals with all major airlines. We ensure our customers get a guarantee of quality as well as price. 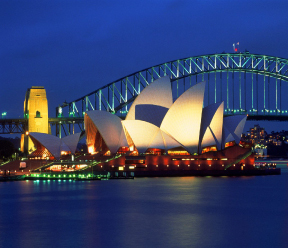 Big savings on hotels in destinations worldwide. Book the best rates with peace of mind. Book now, pay when you stay !